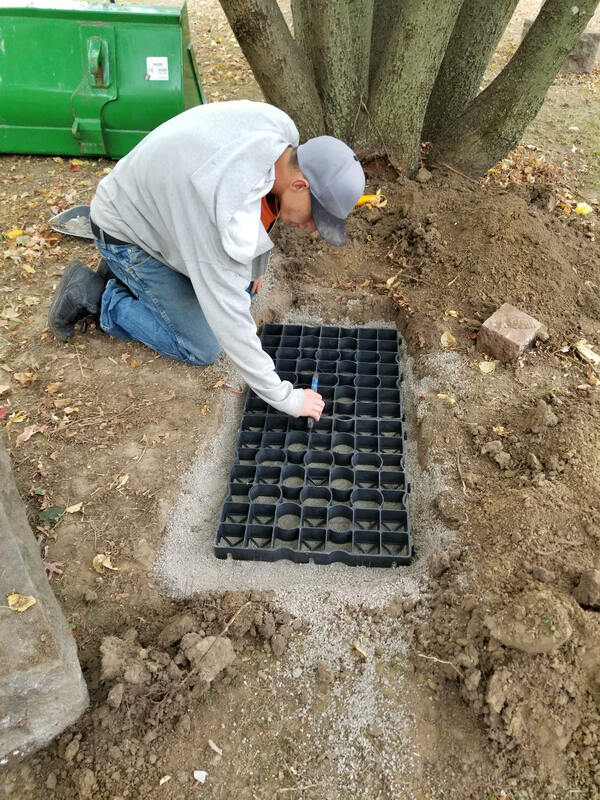 We are proud and excited to have joined forces with IOWAT.CA, a Canadian company offering environmentally progressive solutions for the infrastructure issues challenging most cemetery managers these days. 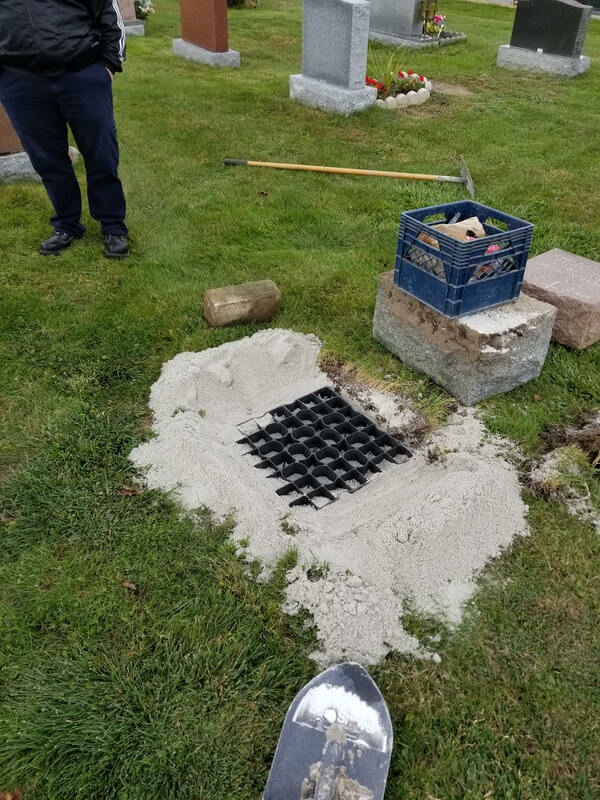 Through our new role as Southwest Ontario's exclusive distributor for MonuGrid™ Concrete Replacement Systems, Memorial Restorations offers our clients an efficient, cost-effective way to replace old, crumbling monument foundations. MonuGrid can also be used and to install new green-minded cemetery and monument infrastructure. Memorial Restorations President, Tom Klassen compares MonuGrid to a snowshoe in describing how, unlike concrete, MonuGrid's unique open-grid system allows for even distribution of soil beneath a new or restored monument, and adjusts to the ongoing pressures of time and environment. Watch our new videos below to learn more about how we're using MonuGrid at some of Southwestern Ontario's finest and most respected cemeteries. 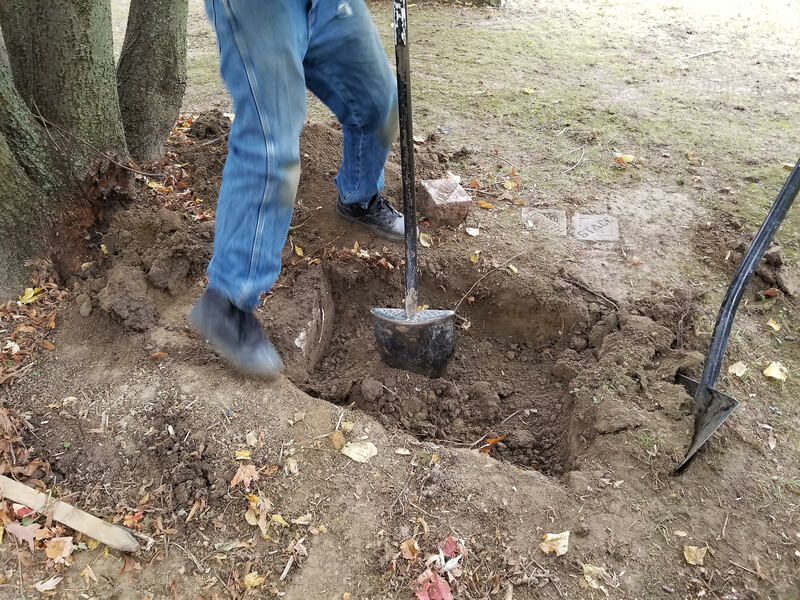 Tom Klassen explains how Memorial Restorations is using MonuGrid to replace old, crumbling foundations beneath the historic monuments in some of Ontario's most respected cemeteries. 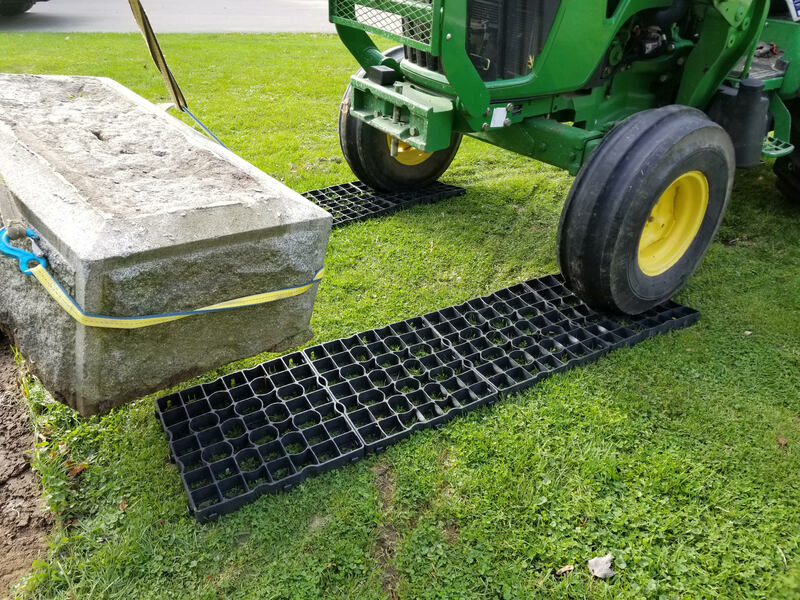 Memorial Restorations President, Tom Klassen demonstrates how to use MonuGrid to lay a flexible yet sound foundation for flat grave markers.